Nick is a Wealth Manager at Heritage Investment Group and joined the firm in April 2014. Nick is a CERTIFIED FINANCIAL PLANNER™ practitioner and holds a Master of Science in Accountancy (MSA) degree with honors from the University of Notre Dame. He also holds a bachelor’s degree in finance with honors from Indiana University. 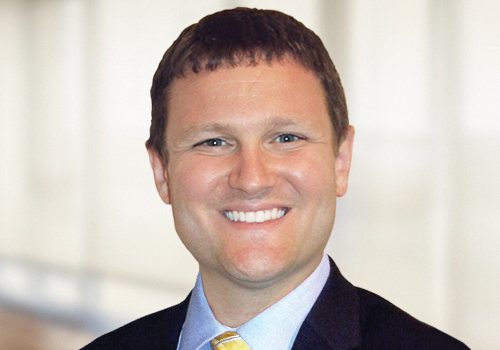 Prior to joining Heritage, Nick was a Lead Financial Planner at Ernst & Young where he provided comprehensive financial education and guidance to employees of large organizations. At Heritage, Nick’s scope of responsibility includes client portfolio management and retirement planning, as well as project management. Nick and his wife Brittany live in Tampa and enjoy spending time with their friends and family.